Guys, I’m sooo excited to be hosting this cover reveal. 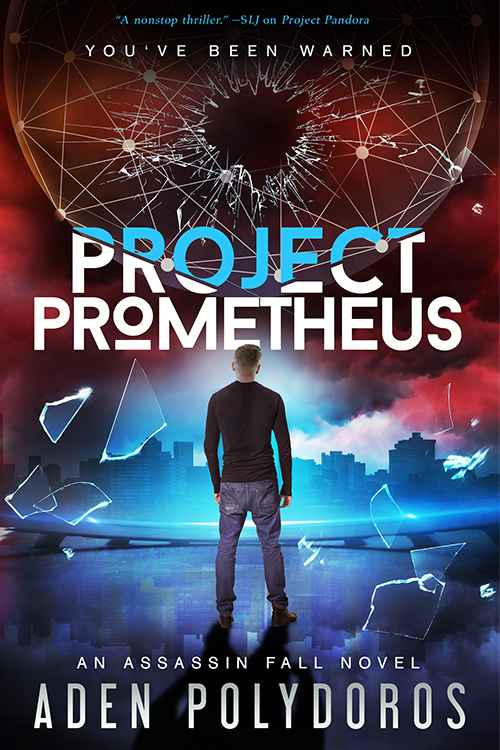 After reading the first book in this series, Project Pandora, last summer I had this to say about it: With shades of Jason Bourne, morally ambiguous characters, and trained teenage assassins, I absolutely devoured this book in two days. This is a dark, intense YA read I found difficult to put down. Aden’s book really stuck with me, and when it came time to request blurbs for The Gemini Connection, I crossed my fingers and sent him an email. Although hard at work editing his new release, he most graciously agreed and provided a phenomenal blurb. I can’t wait to continue the journey with his complex, flawed characters, and am anxiously awaiting Project Prometheus! 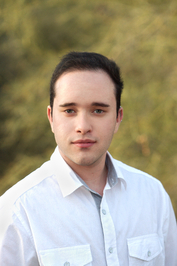 His debut novel, PROJECT PANDORA is published by Entangled Teen. 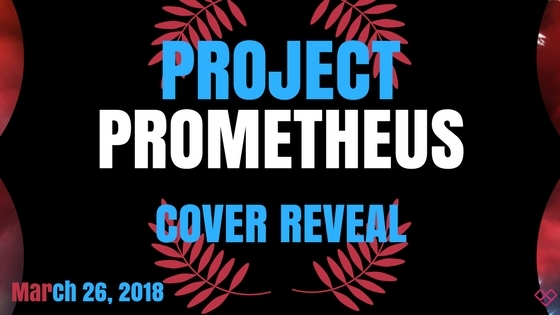 The sequel, PROJECT PROMETHEUS, is slated for release in August, 2018. It is a really lovely cover, Teri. I agree, Robbie – excellent design. Thanks, Janice! The first book in this series just captivated me – can’t wait for the next in the series.